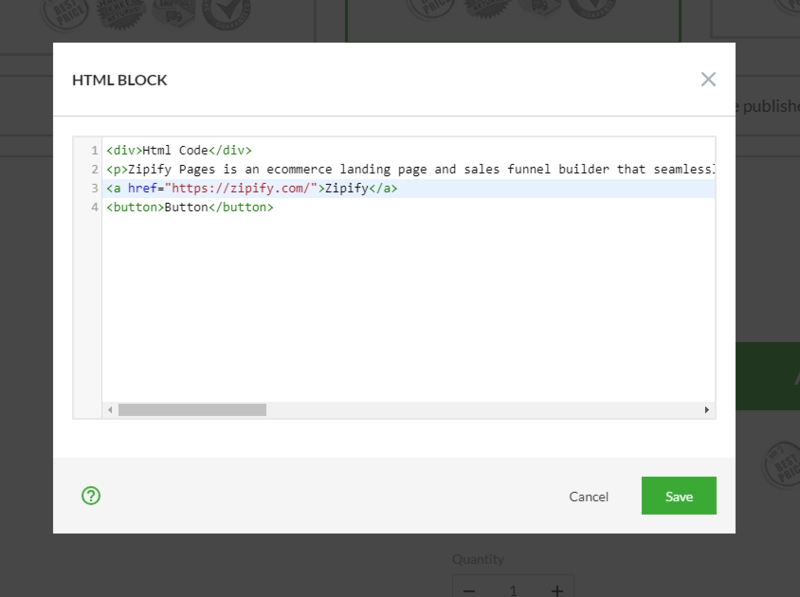 The HTML block allows you to paste any custom HTML code directly into a specific section of your ZP page. 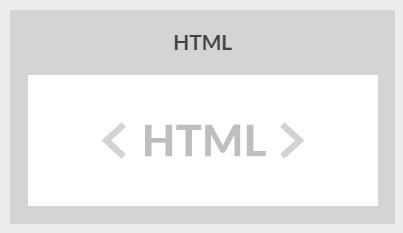 The following can be inserted into this block: HTML, CSS and Scripts. 3rd Party App widgets/forms...And more! *Use the HTML block at your own discretion. Due to the almost endless codes and scripts that can be added to this block, we do not provide support, troubleshooting or take responsibility for the code(s) you add to your page(s) using this block.